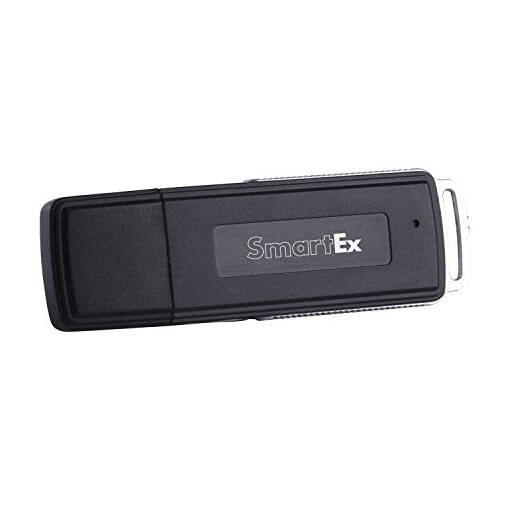 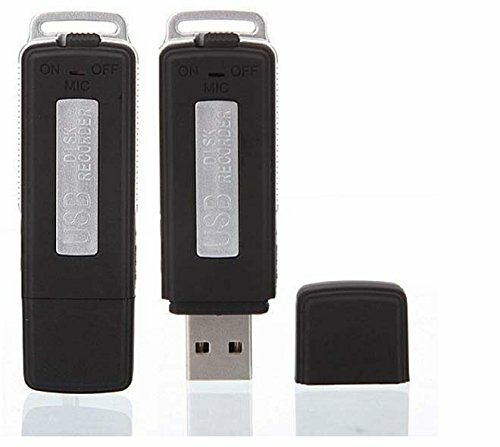 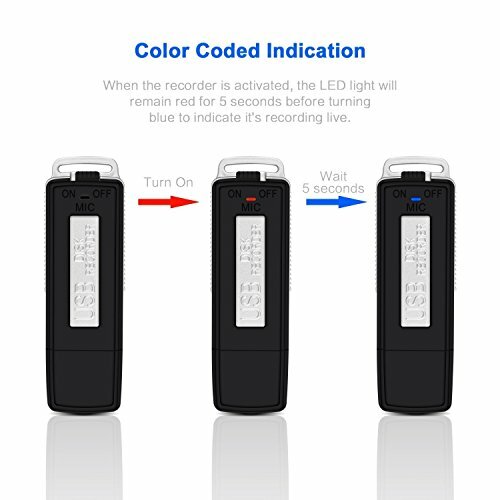 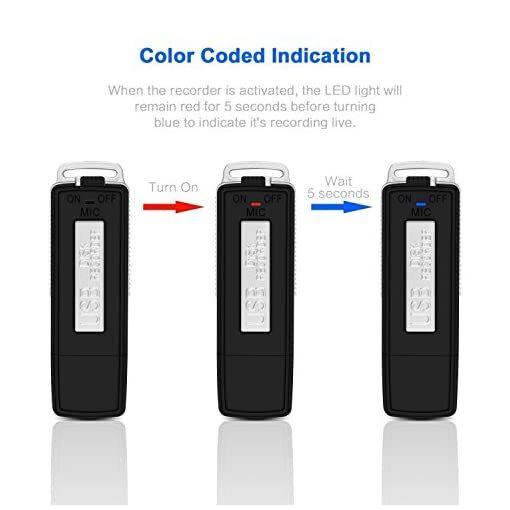 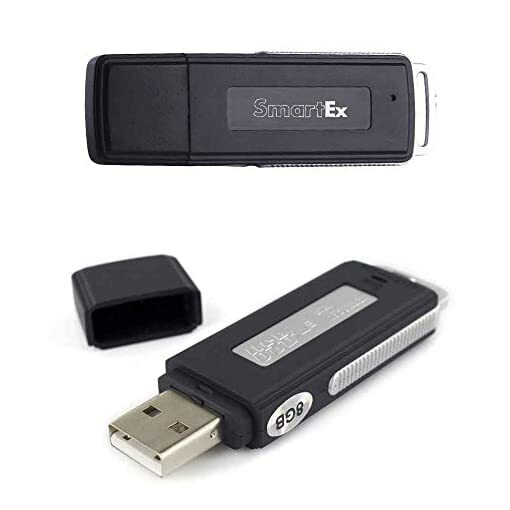 Smartex | Mini Voice Recorder 8GB / 150 hours USB Audio - Microphone Spy - Bug - Voice Recorder Flash Drive USB 2 in 1 | The Best Spy Tech Store Online! 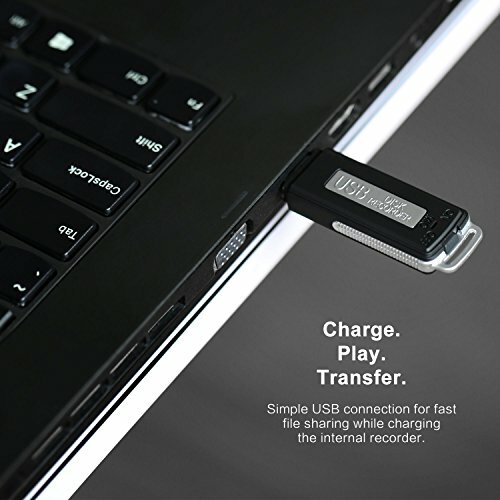 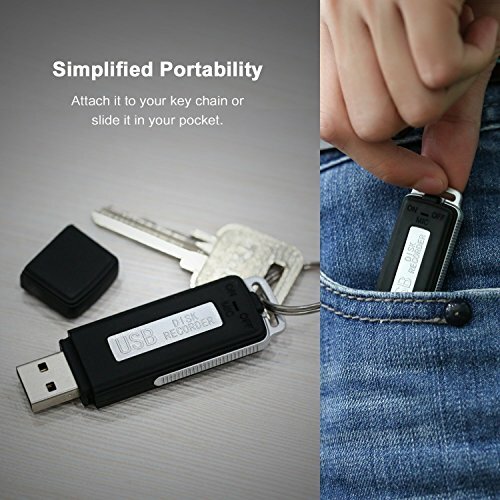 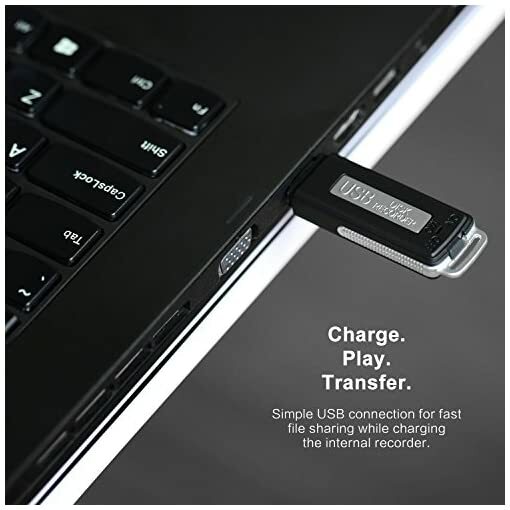 This product is both a normal pen drive and a voice recorder, which was designed not to be identified, apparently is like a common pen drive. 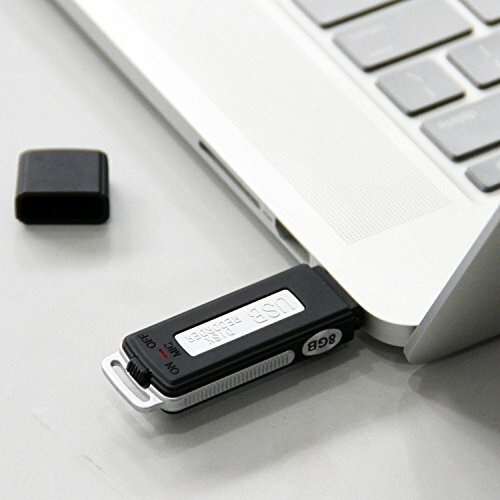 The audio records are stored in the internal memory with 8 GB On Board. It is COMPATIBLE WITH USB 2.0 and 3.0, it is easy to use.